Branding experts Tequila Patron hired us for a year long contract to produce branded content for their Tequila Patron / ESM Racing team. The gig has us traveling the US and Canada producing video content for each race that is pushed out through their social network. Our relationship with Tequila Patron began with a documentary the we are producing, The Gentleman Driver, which features Tequila Patron CEO, Ed Brown, due out in 2018. Since Golden Bones inception 4.5 years ago Velvet Cartel has been providing every single one of its branding needs. Velvet Cartel considers Golden Bones one of its crowed jeweled accompaniments because the brand has grown exponentially with the use of cohesive and professional content, branding and marketing. Velvet Cartel was the perfect company to assist with this brand because the brand caters to millennials and is very fashion forward. Two things Velvet Cartel feels that is specializes in. Capital One holds one of the biggest activations in Austin during SXSW with up to 5 simultaneous events on any given day. For the last two seasons VC has handled signage, lighting, wall wraps, graphics, printed material, merchandise, video and photography services and more for Capital One. It's a lot of work but one of our favorite projects to date! 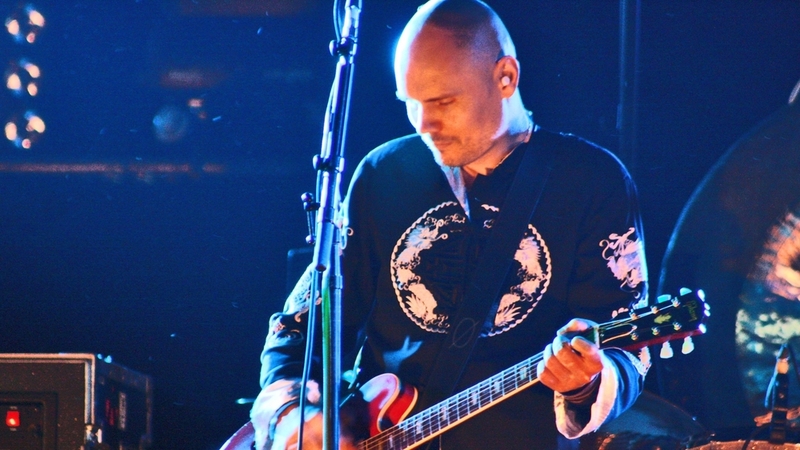 Red Bull needed to produce three simultaneous events over five days of the SXSW Interactive Festival consisting of an outdoor parking lot concert, a private hang out and concert space, and finally a VIP Smashing Pumpkins concert on the last day. VC handled the finish out for all of the spaces including decor, lighting, and event management. Each area required consistency of branding and close attention to the details of their theme. VC managed and executed on each aspect and continued on to do several other Red Bull activations as a result. "I admire their ability to keep an open mind and are always willing to cohesively collaborate with their Clients to ensure everything is as you envision. VC delivered in a timely and premium execution." - Brad Melear, Field Marketing Mgr. Red Bull North America Inc.
EP Energy launched its Grow Strong campaign to kick off a new phase of growth with a new vision and a need for internal content for training and employee development. As an 8 billion dollar energy company, EP Energy had very specific guidelines for quality, confidentiality, and timeliness for delivery of produced content. The Velvet Cartel won the bid to create a highly produced corporate video that met met all of EP Energies needs. The Grow Strong video was used world wide for their various operations and the success of the project led to many other video projects.In addition, VC was again selected to create the EP Energy Code of Conduct Training course. This custom interactive course was composed of videos, quizzes, audio clips, and photo content all curated and produced by The Velvet Cartel. This robust E-learning system will be used in EP Energy's world wide LMS (Learning Management System) and plays a large role in company training and development. "EP Energy was fortunate to work with the Velvet Cartel team on a number of recent video production projects. They were highly responsive to our needs, worked to understand our project requirements, found creative ways to deliver our message, and produced a great end product on time and budget. We look forward to working with the VC team in the future and highly recommend them to companies and business professionals in any industry." Speed Group services international, high profile racing clients and was in need of a new look and feel for their web presence as well as a new logo. The art needed to be sporty and fit within the iconic racing culture of which Speed Group is a part. The Velvet Cartel and Speed Group worked so well together on the initial site that we have officially become the media department of their company. We have designed sites and logos for three of their drivers. Additionally hero racing imagery set the tone for the site and create action. Simple navigation creates an easy user experience easy and the new logo is is clean and fits with the Speed Group image. "Velvet Cartel has become an integral supplier for Speed Group. Whether it's digital design, video production, event production, or merchandising, it's great knowing that we can always just turn to one place and.have all this taken care off in a timely and extremely professional manner. vc has helped us step up our game in a big way."